Angela Young and her cat Felix have been drawn into the realm of dreams where the Lord of Nightmares seeks to corrupt everyone's dreamscape and bring chaos to the world. But when Felix gets separated, Angela is left alone in this strange land. 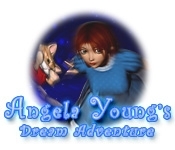 With the help of a mysterious wizard calling himself the Keeper of Dreams, Angela sets out to get Felix back, and stop the Lord of Nightmares. 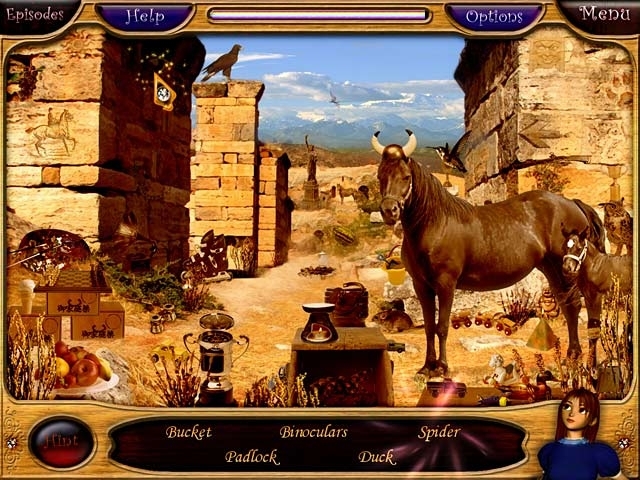 Help Angela navigate her own dreamscapes in this fantastical Hidden Object adventure!